Breakneck expansion at the web retailer’s cloud computing unit recalls Amazon’s glory years. Companies are seeing the benefits of letting someone else handle servers, storage and software. This time, the Jeff Bezos playbook contains a welcome wrinkle: growth and maybe profit. 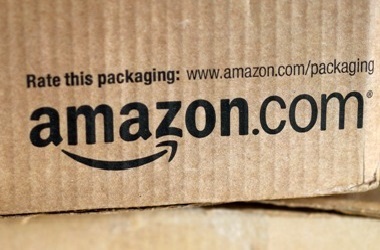 On April 23, Amazon reported first-quarter revenue of $22.7 billion, an increase of 15 percent from the same period last year. The company had a net loss of $57 million, or 12 cents a share. It earned $108 million, or 23 cents a share, in the same period last year.